In today's era of complex crop management decisions, Agtegra Agronomists use technology to apply crop production expertise to your unique operation to help you achieve the best yield possible. The Agtegra Aerial fleet can provide precision accuracy during any application window. 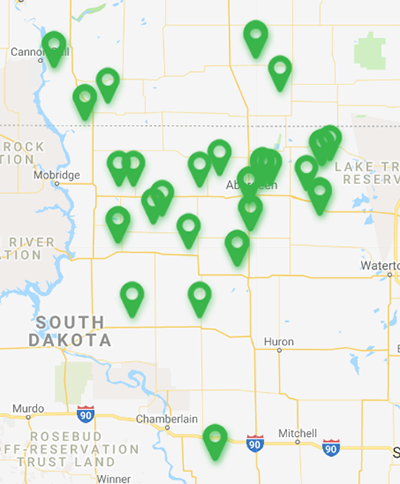 Agtegra’s seed, fertilizer, crop protection, custom application and financing options are specifically designed for the farm country served in our cooperative area. Planted by your agronomy team, test plots give members the opportunity to compare different varieties, traits and crop production practices from year to year. At Agtegra Cooperative, hard work is a given. Innovative Technology can be the difference maker. Agtegra agronomists apply their crop production expertise to your unique operation to improve production, yield potential, and manage pests and weeds. They can also assist in managing environmental impact and conservation practices by using our precision ag tools. 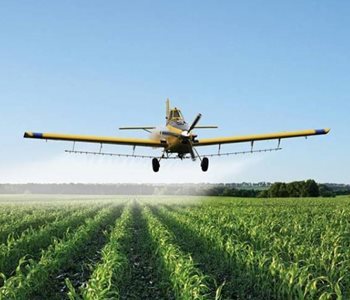 Agtegra Cooperative’s seed, fertilizer and crop protection products are specifically designed for the farm country served in our cooperative area. 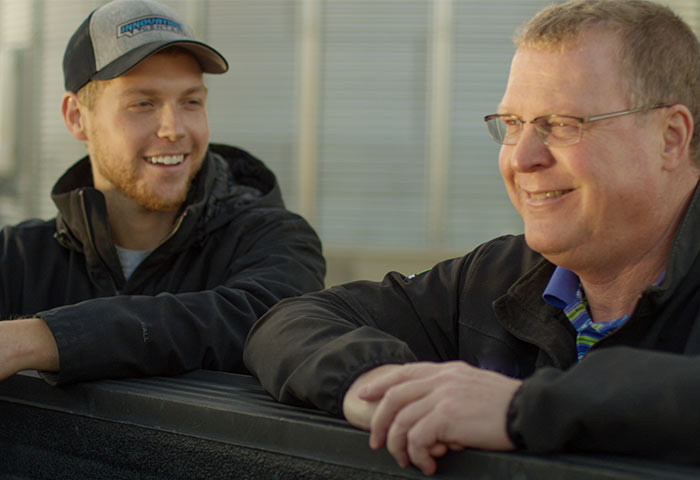 In today’s era of complex crop management decisions, Agtegra's custom agronomy resources and personalized service can make a big difference in your production. From aerial application to strip till variable rate application, we've got you covered. Jumpstart your spring season with our Top Profits offer on corn or soybeans! Take advantage of special pricing and deferred payment terms while improving plant health, controlling diseases and preserving green plant tissue - all which lead to high yields and top profits! We can service acres that are unable to be currently serviced by ground application due to field conditions. 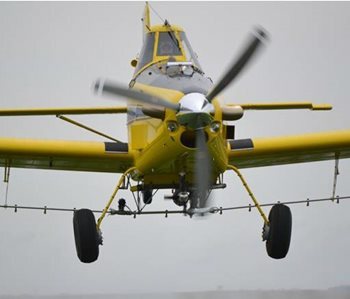 We're offering a spring aerial burndown program for fields that will be planted to corn or soybeans. Want to earn up to two dollars per bushel MORE for your beans? Agtegra Cooperative now offers Calyxt soybeans. 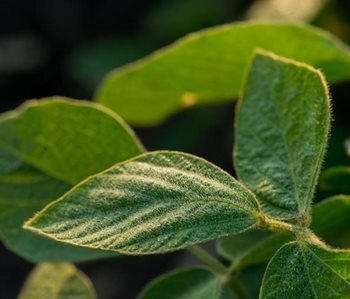 These 1.9 maturity soybeans are a high-oleic,non-GMO variety with identity preserved premiums available over the Chicago Board of Trade price! Agtegra also has harvest delivery options available for your production in St. Lawrence and Kennebec, South Dakota. For more information talk to your Agtegra Agronomist today! Boekelheide and Sons is a fourth-generation farming operation, growing corn and soybeans in the Northville area of Spink County. Alex Boekelheide is the latest member of his family to farm, working alongside his father Mark after graduating from Lake Area Tech. Precision agriculture has played an increasingly important role in their operation, especially over the last six years, with the additions of Ag Leader, and MZB from Agtegra. Every year, Agtegra conducts a variety of test plot trials throughout our growing area. This gives members the opportunity to compare different varieties, traits and crop production practices from year to year. Prescription Agronomics was developed to help producers with problem soils and low yielding fields improve their yields economically. Using prescription fertility products, Agtegra Agronomists can provide timely crop nutrient solutions for optimum crop nutrition, including starter fertilizers, nitrogen blends, and foliar blends. Contact your Agtegra Agronomist for more information. 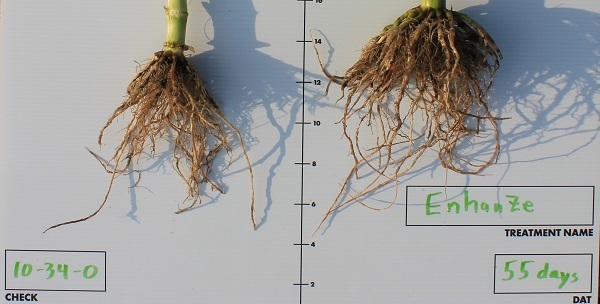 8-20-5-4S.5Zn - A superior corn starter fertilizer. Liquid starter fertilizer applications have been effective in enhancing nutrient uptake, even on soils testing high in available nutrients. Increasing nutrients can raise the yield and quality of your grain crops. 7-23-4-1S.25ZN - A high quality liquid fertilizer that is designedto deliver the appropriate amount of nutrients to get row crops (corn, soybeans, sunflowers, etc.) off to a healthy start, while ensuring seed safety. In today’s era of complex crop management decisions, Agtegra's custom agronomy resources and personalized service can make a big difference. Our agronomists apply their crop production expertise to your unique operation to help you improve production, yield potential and manage pests and weeds. They can also help you manage environmental impact and conservation practices. Additionally, Agtegra's seed, custom application and crop protection services are specifically designed for the farm country served in our cooperative area. It’s all about helping you achieve the best harvest possible.